We are committed to continuous improvement in quality and the assessment of the quality system, by researching and developing our own manufacturing processes and quality control systems so we can exceed certifications and customer expectations. ► Closed loop-reporting and documentation process facilitates root cause identification allowing process and design adjustments to be made with our full time Quality Technical Support and Design team. 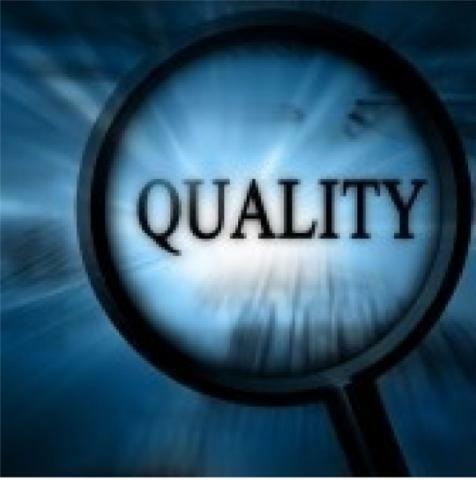 Innovation Plus Power Systems Inc. has a strong commitment to a total quality assurance program with the ultimate goal being to provide our valued customers with products and services that will meet or exceed their individual specifications or requirements.